70s Music Quiz – how good are you? Why does Grantham cost so much to park? TO encourage shoppers into Sleaford, town centre car parking fees will remain static across all of North Kesteven District Council’s car parks in the year ahead. Conscious of the need to support town centre traders there is free parking at Station Road and Cogglesford Mill for up to two hours and at Eastgate for the first hour. A full three hours costs just 60p at Eastbanks. •Parking is free at Station Road for up to two hours; and £5 for a full day. •Free at Cogglesford Mill for up to two hour; and then £3 over two hours. 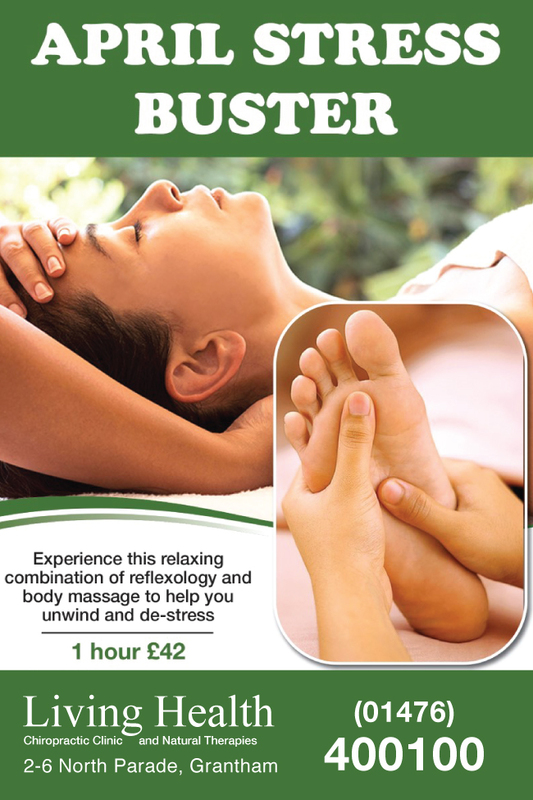 •Free at Eastgate for the first hour; and then £1 and £2 for up to three hours and over three hours respectively. •One pound an hour, per hour for up to three hours in the Market Place and Church Lane. •Up to three hours costs just 60p at Eastbanks. •All day parking is priced just £2 at Eastbanks and £3 at Westgate, with an annual pass for £360. •Parking at Money’s Yard is £1.20 for the first hour and then £2 and £3 for two or three hours respectively. Does anyone think South Kesteven ought to stop being greedy and introduce a similar structure to help Grantham’s struggling traders? On Tuesday it will be two weeks since 83-year-old Derek Foster from Long Benington went missing. 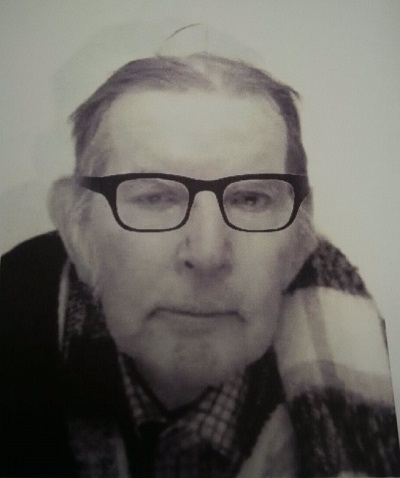 He was last seen at Grantham bus station, having been to Grantham Hospital with a shoulder injury. At the moment we understand that we have no further leads as to where he might be. The police are conducting a press appeal today to try and re jog people’s memories back to the 23rd December when he went missing. 1) if you have any leads or information relating to this case no matter how big or small and you have not called the police on 101 to discuss them yourself then please do this. We get hundreds of comments on this page and some may get missed it’s vital they know, they would rather you call them and it be wrong lead than not call them at all. Remember call 101 you are not wasting there time. 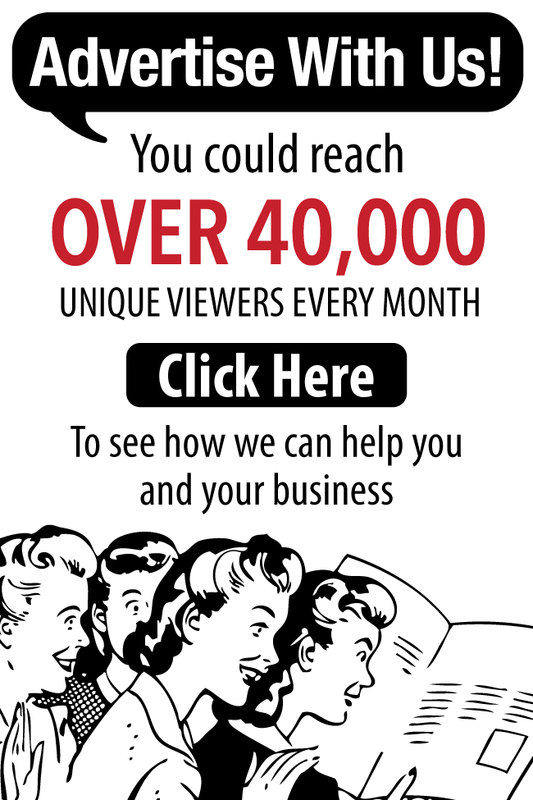 2) Social media is powerful tool to get the word out there. The dedicated facebook site is shy of 1000 likes on this page so we still have so many people to try and reach out there to rejigging their memories and create a greater awareness. I want to see this page with 10,000 likes so that we getting to word out to everybody! 3) Don’t give up! Please try to imagine this is your grandfather or father or uncle and think how you would feel if they went missing. So guys share share share and get this out there!!!! Where was this building society? I had an account in a building society in Grantham in 1981. It was on High Street next to a shoe shop which I think was called Timpsons and near the George Hotel . Rae Piper was born in Bristol and moved to London at the age of 17. She met fellow dancer, Granthamian Paul Chantry, in London when introduced by a mutual friend. At the time she was dancing in the West End and Paul had just finished performing at Sadler’s Wells however they became a couple before they ever saw each other dance! After meeting they were engaged within 6 months and married within the year. The couple, who re-located back to Grantham, are co-Artistic Directors of Grantham-based Chantry Dance Company, which she and Paul formed with a debut performance at Sadler’s Wells in London in 2012. As a performer, Rae has been privileged to work in many different genres of theatre from contemporary ballet, to opera and musicals. Her credits include Principal dancer for Chantry Dance Company, dancing at Sadler’s Wells as a guest artist for Compania del Cuerpo di Indias of Columbia, being Swing and Acrobatics Captain in the original cast and second year casts of ‘Love Never Dies’ in the West End, and as a featured dancer in operas including for the Royal Opera House. Rae is also an ex-aerial acrobat and ex-contortionist who toured her acts both nationally and internationally, performing at cabaret venues such as Café de Paris and The Spotlight Summer Ball, as well as for corporate clients including Nikon, Moodys, Canon, Gymbox and Magic TV. Rae now works predominantly as a choreographer. For Chantry Dance Company, she works collaboratively with fellow co-Artistic Director, Paul Chantry, to create ballets as a principal dancer, but also often in a concept-creative director role. She conceived and wrote the original ballets, ‘THE SANDMAN’, ‘Vincent – a Stranger to Himself’ and ‘Ulysses Unbound’ which toured the UK, as well as ‘Chasing the Eclipse’ for CDC, which was commissioned for Gravity Fields Festival. Outside of Chantry Dance Company, Rae and Paul’s partnership continues, and together they have choreographed numerous theatre productions. Highlights include choreographing the award-winning West End and UK Touring production of David Walliams’s ‘Gangsta Granny’, and his ‘Awful Auntie’ for a UK Tour. Also ‘Horrible Histories – Terrible Tudors and Vile Victorians’, ‘Horrible Histories – Horrible Christmas’ and ‘Tom’s Midnight Garden’ all for Birmingham Stage Company, and the UK Premiere of ‘The Last Days of Mankind’ for the Bristol Old Vic Theatre Royal. Rae and Paul also choreograph opera and operetta. Highlights include ‘The Merry Widow’ and ‘Die Fledermaus’ for the Philharmonia Orchestra and John Wilson, at The Royal Festival Hall, and their subsequent revivals for Opera Danube at St John Smith’s Square; ‘The Magic Flute’ and ‘La Traviata’ for The Merry Opera Company. They revived Lucy Burge’s choreography for ‘The Queen of Spades’ for Grange Park Opera, and were assistant choreographers to Ms Burge on the Royal Opera House’s production of ‘Un Ballo In Maschera’. They also revived Richard Jones’ production of ‘The Queen of Spades’ for Teatro Dell’Opera Di Roma, with Rae as Assistant Director for this production. Highlights of Rae’s solo choreographic work include ‘Gloria – a pigtale’ for Mahogany Opera Group performed at the Royal Opera House Linbury Studio, Buxton Opera Festival, and Bregenz Opera Festival, and a specially commissioned shadow show, ‘Shadowbox’, for BESIX performed in the presence of the Prince of Belgium. 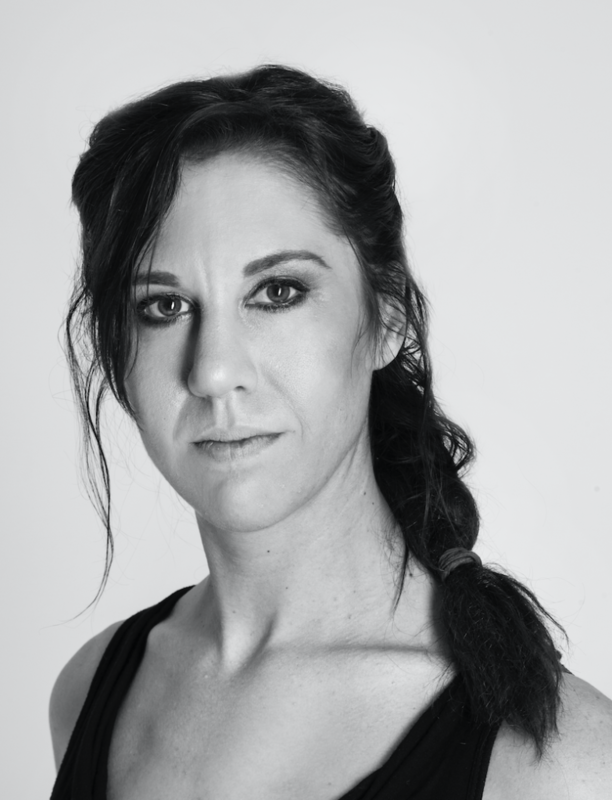 In addition to performing and choreography, Rae is the Director of Chantry School of Contemporary & Balletic Arts which is the official school of Chantry Dance Company. She is also in high demand as a guest teacher throughout the UK, and has taught at many of the top vocational schools, including Elmhurst, English National Ballet School and Central School of Ballet. Rae holds a BSc (1st Class Hons) from The University of Birmingham in Sport and Exercise Sciences, and is a qualified Personal Trainer. 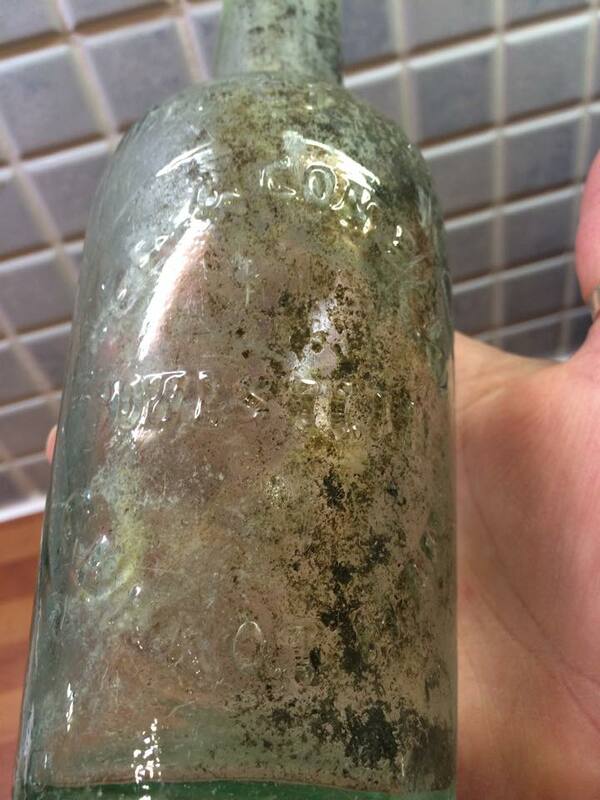 Old Grantham bottle – but what went into it? 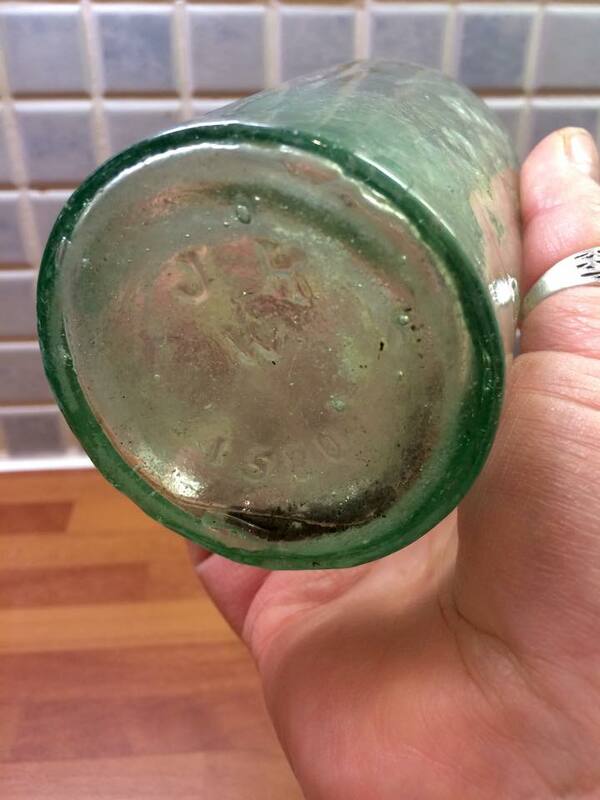 I’ve found an old bottle today that has ‘Pick & Company, Grantham’ on the front and it also says Imperial half pint. J K W 1580 is on the bottom. I was wondering if anyone knows anything of the company and any dates etc. AN elderly woman has died in hospital following a serious road traffic collision on 27th December. The 87 year-old from Spalding was a passenger in a Renault Clio which left the road on the A17 at Fulbeck at approx 12.25pm on Saturday last (27th December). The woman’s 84 year-old husband, who was driving, suffered less serious injuries and has since been discharged from hospital. The victim’s name will not be released until the Family Liaison Officer has had an opportunity to meet with the family and is satisfied that wider family members are aware. Beth Hubbard, who works at Grantham Hospital, is taking part in a Dryathlon® this month, to raise money for raising money for Cancer Research. She’ll be ditching the drink for one month to help bring forward the day when all cancers are cured. 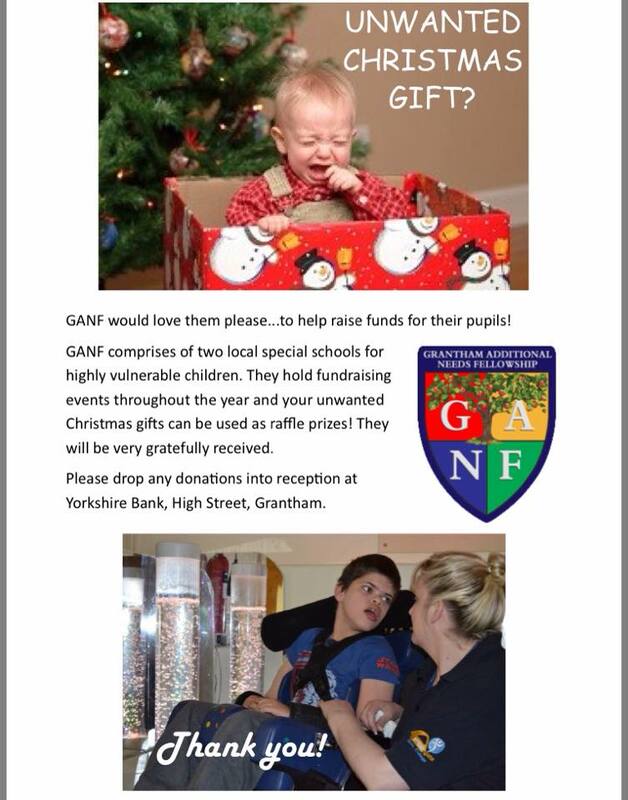 Please dig deep and donate now. Beth (24) said: “I work for Grantham Hospital and see a lot of people who are having chemo so that’s part of the reason why I’m doing it. If you know Beth, then back her. In fact if you don’t know Beth, back her anyway. I was just wondering if anybody else’s black bins hadn’t been collected around Alma Park today? We already have to wait four weeks for a silver bin collection and usually our bins are collected very early (7:30am). It’s now almost 4 pm and will soon be dark and as yet no sign of the bin men!!! POLICE have today (2nd January) charged Dina-Marie Morgan, 41, of Gonerby Hill Foot, with wounding with intent to cause grievous bodily harm. 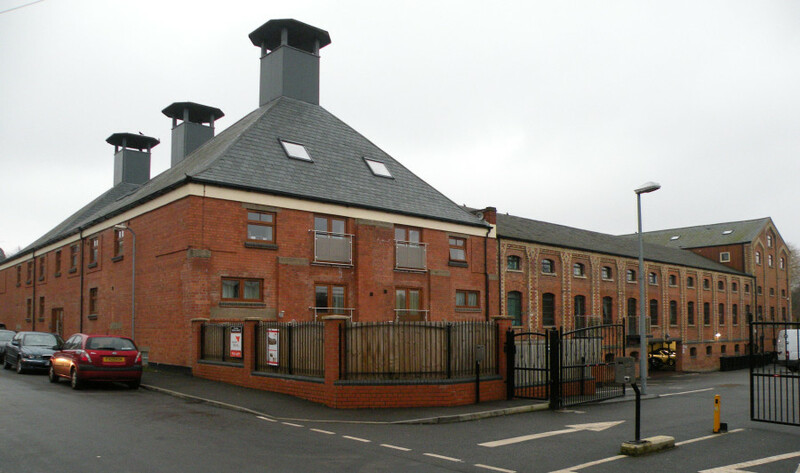 It follows an incident at River View Maltings, Bridge Street, Grantham, on the morning of New Year’s Day. She is due to appear at Lincoln Magistrates Court today. A 42-year-old man remains at Queens Medical Centre, Nottingham, where he continues to receive treatment. Lincolnshire County Council’s share of the council tax is to rise by 1.9 per cent – the first increase for four years. People will pay extra for services like schools, roads and social services in 2015/16, if agreed by the council’s executive on January 6. The increase will bring in £4.272 million to help balance the books. A report to the committee proposed to set a council tax increase of 1.9% for 2015/16. The county council proportion of the council tax bill is about 80 percent. Based on this, householders in Band D properties currently paying £1,426 per year will see an increase of nearly £30pa. The county council’s budget for 2014/15 was £476 million, compared to a provisional £439 million budget for 2015/16. The authority says its funding settlement for the new financial year is 14 per cent less than in 2014/15. Councillor Martin Hill, leader of the council, said the authority has been able to save about £150m from its annual budget in recent years, and maintain frontline services. He adds that there are further challenges ahead. AT about 11.30 yesterday morning, New Year’s Day, police and ambulance were called to a house in River View Maltings, Bridge Street, Grantham, where a 42-year-old man had received a stab wound. He was airlifted by air ambulance to the Queen’s Medical Centre, Nottingham, for treatment. A 41-year-old woman was arrested at the property and will be questioned. The scene was cordoned off for a forensic examination. To the absolute scumbag that was at a party on Hobart Road last night. You decided to act like a complete animal going up and down the road smashing car windows, screaming, waking the whole street up, terrifying people in their own homes. I hope you get what’s coming to you. You deserve a long sentence for the damage you have caused and the fear you have made people feel. A majority of Hobart Road residents are elderly and the rest area young families who do not expect to be woken up at 4.00am on New Year’s Day to this type of behaviour. THE son of a local policeman, Albert Beecroft, Bryan was educated at Huntingtower Primary School and then the Boys’ Central School. On leaving school at the age of 15 he took an apprenticeship with Pumfrey’s Builders as a carpenter/joiner. He married Anne in March 1955, followed by four years’ National Service in the Royal Air Force. On leaving the RAF he ran several businesses, including Beecroft Automatics and East Midland Leisure. Bryan, played football for St Anne’s, St John’s, Bourne and Grantham Town. He also had a trial with Barnsley Football Club but decided not to pursue it. 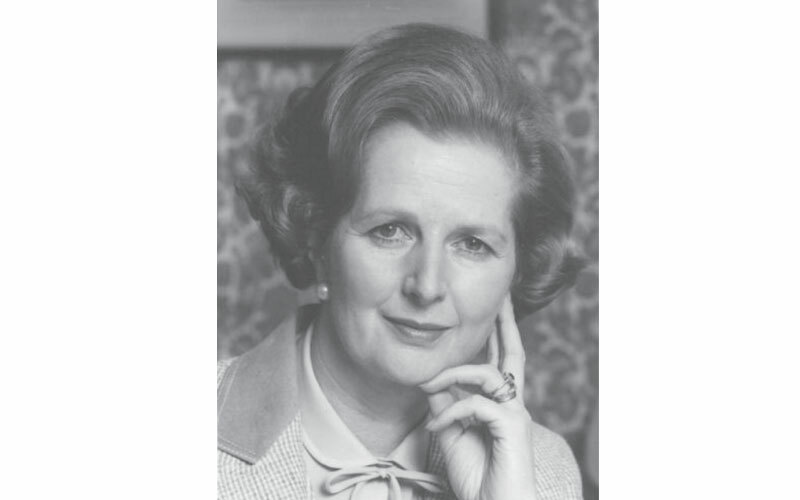 The family then moved to Greetham, Rutland, where he immersed himself in village life, foreign travel, socialising with family and friends and fund-raising for a new community centre. Following the sale of the family business he returned to the building industry, converting several barns in the village. As revellers prepare to celebrate the arrival of 2015, many will be thinking of their New Year’s Resolutions. From giving up alcohol to vowing to lose weight, a range of promises will be made, and many broken, in the new year. We have put together a list of 10 resolutions that will only make sense to people in Lincolnshire. What others can you think of? 4 – Stop calling it Condiff Lane. 4464 ‘Bittern’ storms south through Grantham station at 1723 on Tuesday 30th December 2014 with the 1621 Lincoln Central to London Kings Cross ‘The Bittern Farewell Tour’.This was Bitterns last mainline run before overhaul.